Malmo trousers are a definite winner this season. This cullote has a contoured fit, a high waist and wide legs. 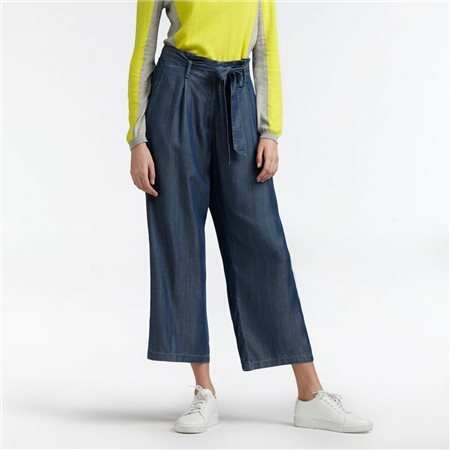 These trousers made from tencel makes it supple and comfortable to wear. There is a matching belt at the waist that you can fasten yourself. It’s easy to combine with heels, sneakers and, of course, sandals.